In 2000, the internet wasn’t the same. Google wasn’t as prominent. Yahoo, webcrawler, insite… those were the main search engines. This was before social media and translation software. 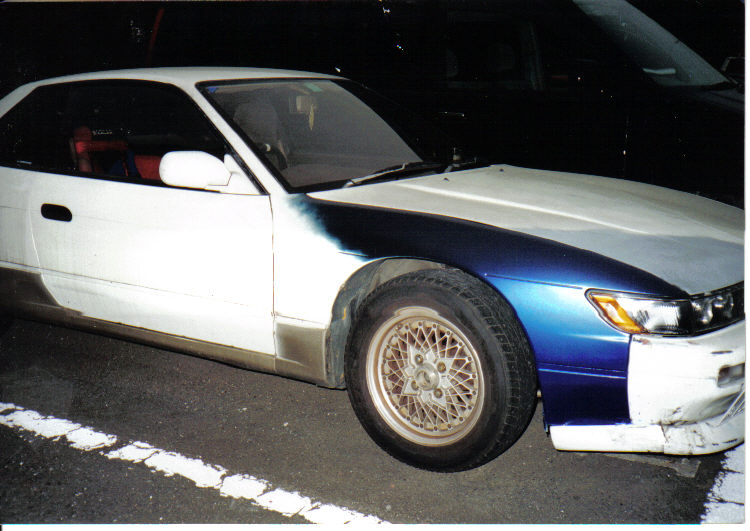 While I had my EG and EK Civics, I was given a 280z and 280zx from a co worker who abandoned them at his cousin’s house when he moved back to Alaska. Unfortunately, there was no paperwork. Anyways, I was so interested in them, I started to look at yahoo.co.jp. I would type in the chassis codes and tons of personal homepages popped up. 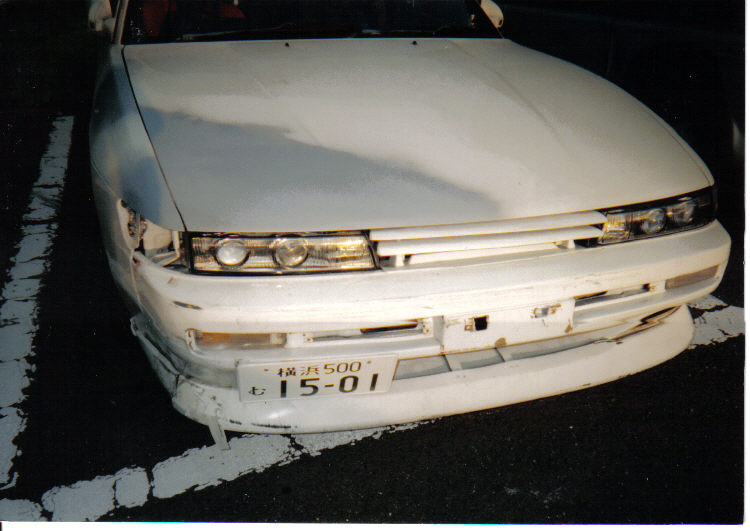 Often times this would be geocities.co.jp and others similar. 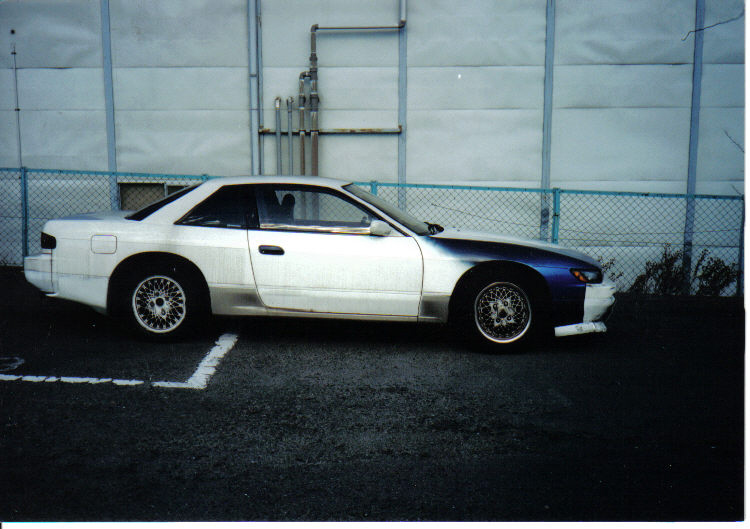 I would be in marvel with many of the JDM cars and this is where I started to talk to people. 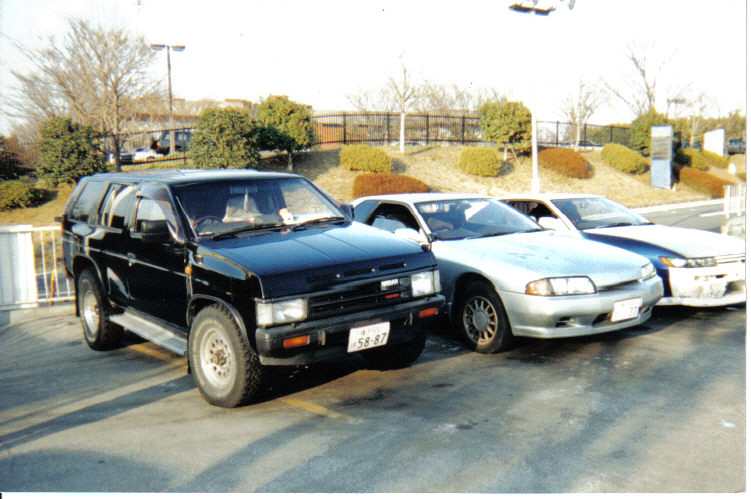 My team had a website at the time, and of course during that era, it was all Hondas. Once I started to emailing people, I would give my team address and they would link the pages and we would have broken english and Japanese emails. 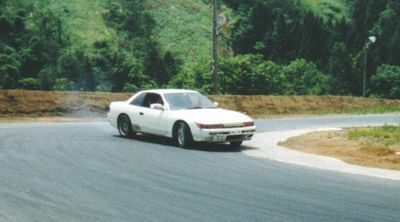 While I made quite a few friends, my good friend Megesan was in contact all the time, he sent me pictures of his S13 silvia and drifting in it. This sparked a friendship and I exchanged gifts with him. 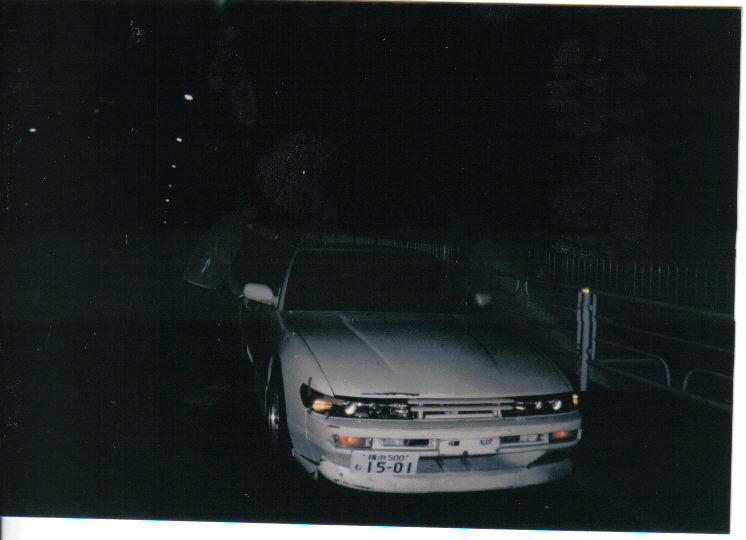 He used to send me Drift Tengoku and Option magazines, while I would send Import Tuner and Super Street. 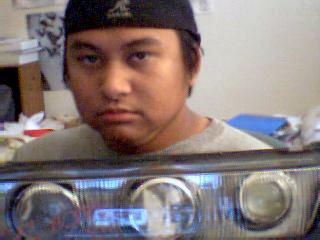 Eventually when I picked up a 240sx hatchback, he sent me his old parts. This also motivated me to visit Japan and he was one of the main reasons! 21 and skinny at the time. 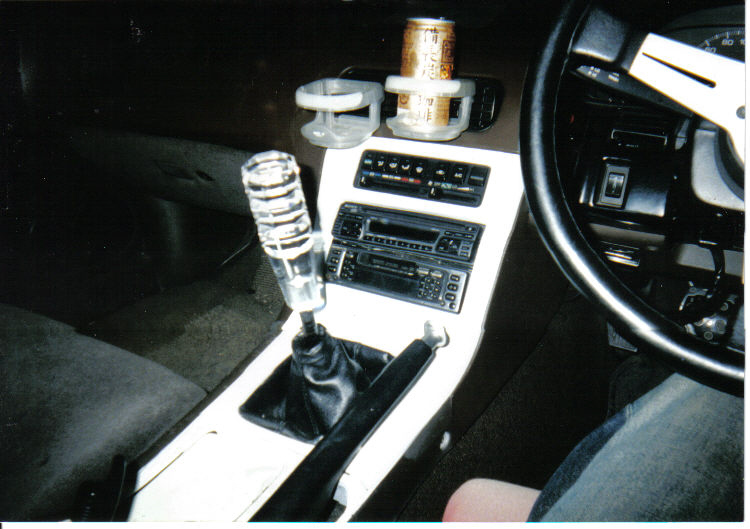 This entry was posted in history and tagged geocities.co.jp.